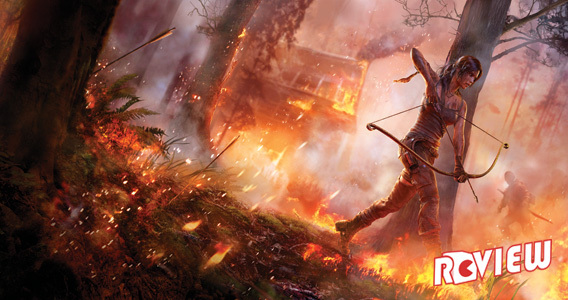 Sandbox games typically inspire me to ignore missions that quickly become familiar, opting instead to run amuck through an open world to create a game of my own by causing as much carnage as possible before the power to do nearly anything grows tedious in the absence of purpose. But stepping off the boat to Lego City found me sticking to the cops and robbers narrative through to the end, and then spending an equal amount of time pondering why that was. The consistent humor of Lego videogames furnishes this city with plenty of charm, and free of an established license, the game grabs at every opportunity to borrow jokes from mainstream film and television. 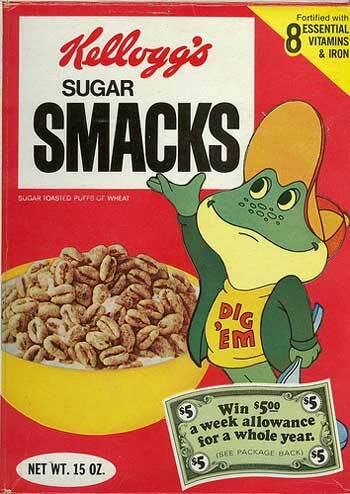 Every inch of this cop story exploits that genre, with the angry police chief, bumbling sidekick and brainless thugs in tow, constantly seeking to turn a phrase, kick up bad puns and generally ensure that something ridiculous is always occurring. 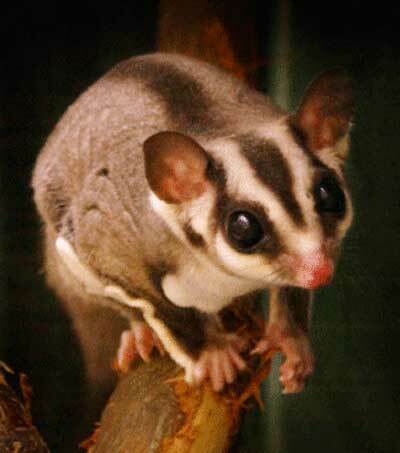 And there’s another reminder here for me, namely to lighten up. I simply can’t remember the last time I laughed quite so much, specifically at such silly antics -from a bit about a phobia of French parrots to one officer’s realization of why his horse probably didn’t appreciate the apple he fed it after being told he was riding backwards. While this humor is delivered through cinematic sequences, a flood of voiced dialogue from characters delivers additional laughs, from video calls updating players about their missions to the banter of everyday citizens wandering the streets of the city. Understanding the scale of what Lego City offers draws an unavoidable comparison to the Grand Theft Auto series. But a critical deviation is the way in which the police role and Lego blocks encourage a different kind of exploration. At least, Lego City is not about taking the world apart, but rather in creating a larger world via your presence, by doing what comes so naturally with Lego – by building. 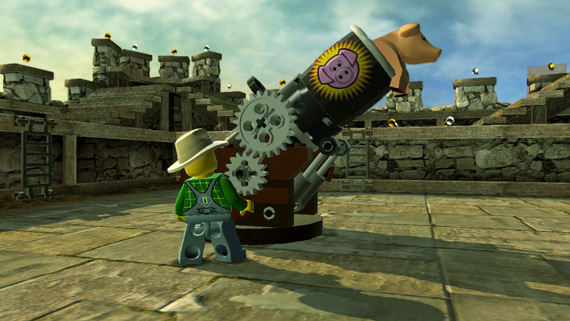 Aside from the Lego bolts players will horde throughout the game, Lego blocks are hidden throughout the city, which can be used to create new objects and structures. The Wii U’s gamepad can be used to scan for blocks of varying values, or players can simply collide with Lego objects to gain blocks – the goal being to create new structures on super platforms discovered while cruising the streets. Most missions will require players to build a key object in this way, but players wandering the streets will also find chances to build police centers where vehicles can be delivered, helipads for accessing aircraft, and my most recent discovery – a monument I’ve constructed over one of the city’s bridges. 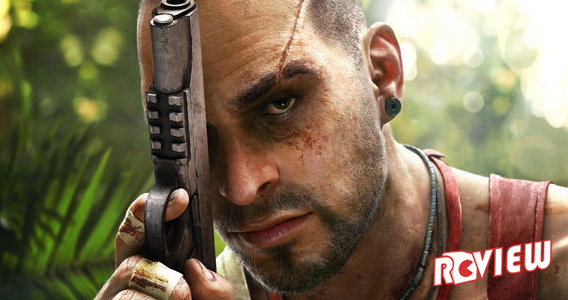 It’s a simple enough idea that offers players an additional investment by developing the world around them, and something rare and special here that could stand to offer a lot more down the road. Exploring Lego City exposes vehicle time trials and plenty of smaller objectives, such as recovering or interacting with objects scattered throughout the city. Maybe you play a game of basketball to discover there are several more to find throughout the city, or maybe there are twenty pigs waiting to be found and shot home via a pig cannon. There are plenty of secrets which require different skills to access them, which is yet another reason why Lego City encourages players to follow the primary narrative before exploring every inch of the city proper. Those primary missions find Chase wearing a variety of different hats, literally. As the story presents new tasks, Chase will gain new costumes that in turn grant new abilities – the fireman can put out fires and chop through boarded doors, the burglar can pry open locked vaults and entry points. 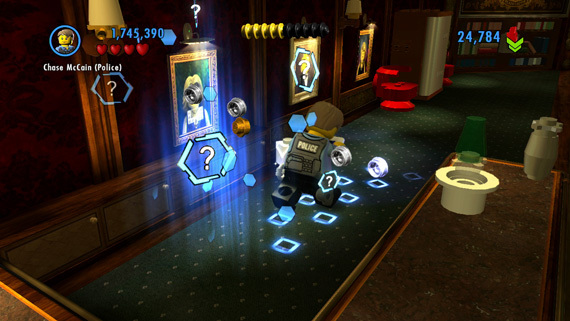 This enables Chase to access new areas that further the story, and also allows players to uncover more secrets hidden around the city – as with all Lego games, the emphasis to revisit completed missions to complete smaller objectives is alive and well. And while I feel it gets said of many games, anyone who loves searching out every last secret and finding every stray block will discover plenty to chew on here. Aside from the story consistently changing locations that drag in every Lego play set imaginable, a formula quickly reveals itself throughout each stage. Chase will need to change costumes frequently to get through areas, which are cycled through with a simple button tap. 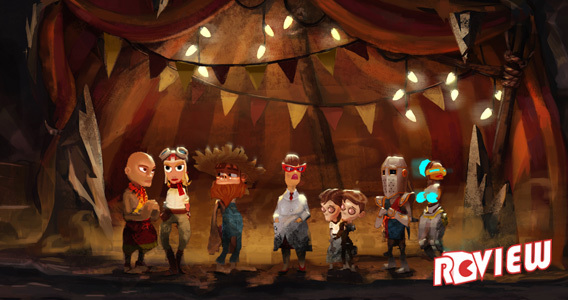 Players will continually find themselves assembling an object that requires a particular costume for interaction, which then reveals another object that requires another costume change. 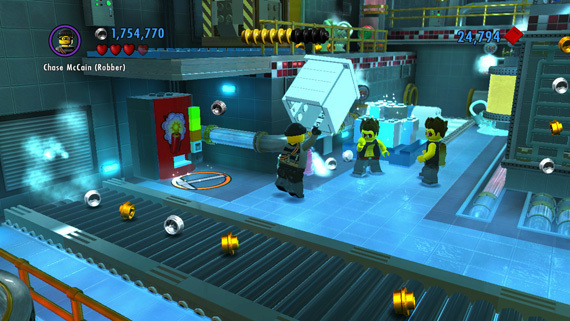 While the radically changing set pieces work to keep situations fresh, the core play remains true to this well established Lego videogame law – break everything in sight and interact with the key objects remaining to move forward. One new toy is the color gun, which will require players to use different colors to change the nature of objects, turning off electronic devices or creating climbing points for example. 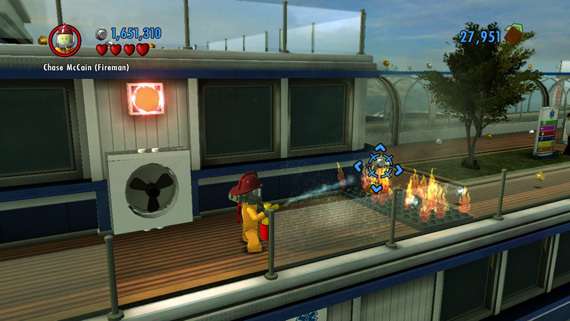 Lego City also offers free-run areas where blue bricks allow Chase to perform slick moves with a tap of the B button. Early on, the game presents a situation where players chase down escaping criminals and the flow of these sections nails the seventies cop vibe beating at the heart of this game. Chase also has some basic melee moves which allow players to fight and tackle opponents, even slapping cuffs on them as they lay disoriented on the ground following a successful attack. I don’t know why chasing after a bank robbing clown and cuffing him is so infectious, it just is. Chase’s investigative abilities make use of the Wii U’s gamepad, providing points where players can conduct surveillance by holding the gamepad up to the television and then turning around for a panoramic view while listening in on conversations and snapping photographs – at anytime the gamepad can be used to take photos of whatever happens to take your fancy. The gamepad also provides a constant map of the city as well as functioning as a video communicator – Chase gets plenty of video calls while on the job. Just this afternoon, I was looking for more examples of things to do in the city after the main story is finished, and I discovered an observation point that allowed me to spot a crime with the gamepad and engage in another high speed pursuit. 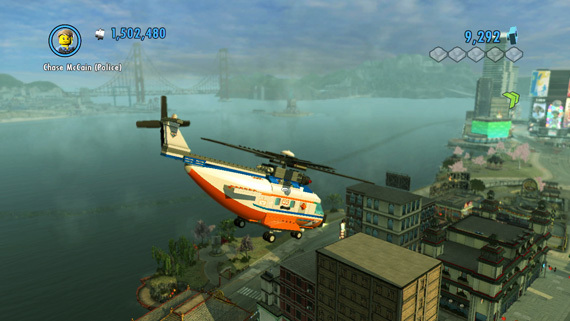 As with the Grand Theft Auto series, completing missions opens access to more of the city. One minor complaint with the comparison again in mind is that the lack of a radio reminds me why I’d probably go insane if I didn’t have driving music in real life. Cruising the streets of Lego City without a radio still doesn’t deprive players of consistently curious sights – today I also spotted someone walking around in a lizard costume for some reason. It would also be criminal to forget to mention the volume of vehicles within the city, all of which possess distinct handling, while certain vehicles allow players to perform a temporary speed boost – all of these vehicles will break into Lego pieces upon collision. Primary missions go out of the way to offer up ridiculous rides as well, including a skeletal dinosaur and a jet powered snow plow. What’s really special here is the way the world of Lego is tied together into a living city where players can destroy and build at every turn on a play set that could only be realized within a videogame. 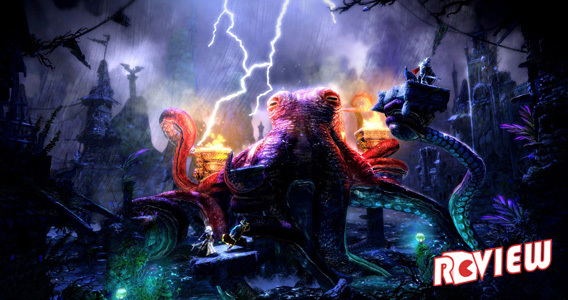 One nagging complaint is the game’s load times, particularly when starting up the game requires one load screen prior to actually loading a saved game. Once the game is loaded, players can travel every inch of the outer city without a care, but the initial experience of loading between cut-scenes during the primary missions proves consistently aggravating. That the game makes an early joke about progress bars doesn’t warm me over here – I shouldn’t feel like I have time to actually go build something out of Lego while playing a game about Lego. 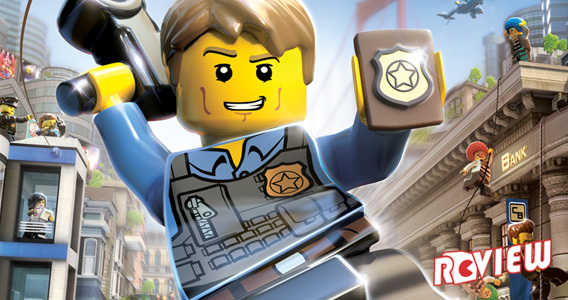 The current lack of releases for the Wii U makes Lego City Undercover stand out as an important release, but the game deserves more of a nod than this. I can’t compare playing a videogame someone else created to the hours I spent creating whatever my young imagination could summon with Lego, but given my own surprise at how much I’ve enjoyed the visit, it seems important to stress the idea that Lego City Undercover offers a world alive with the simply joy of play – where it’s equally enjoyable to create your own games as well as play the multitude the city has to offer. 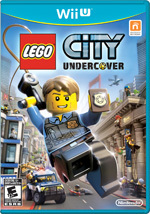 Freed from the burden of responsibility to other franchises, Lego City Undercover offers a significant salute to the greatest toy of my childhood with a videogame that is earnestly as easy to lose hours of play to in much the same way I did with a bucket of building blocks so many years ago.